Any way you look at it, a car is a practical necessity in the 21st century. Public transportation is a good thing, but it doesn’t go everywhere, and it doesn’t operate all the time. If you wish to get from here to there every time you like, you’re going to need wheels of your own. If your credit is less than perfect, talk to Expert Auto about how to get auto loans with poor credit in Temple Hills MD. Expert Auto is pleased to present a number of loan options, including loans for military members, loans for teachers and loans for first-time auto buyers. We understand the necessity of a reliable vehicle, so we make it as simple as possible for virtually anyone to drive away in a quality pre-owned automobile. We offer competitive rates and in-house financing. 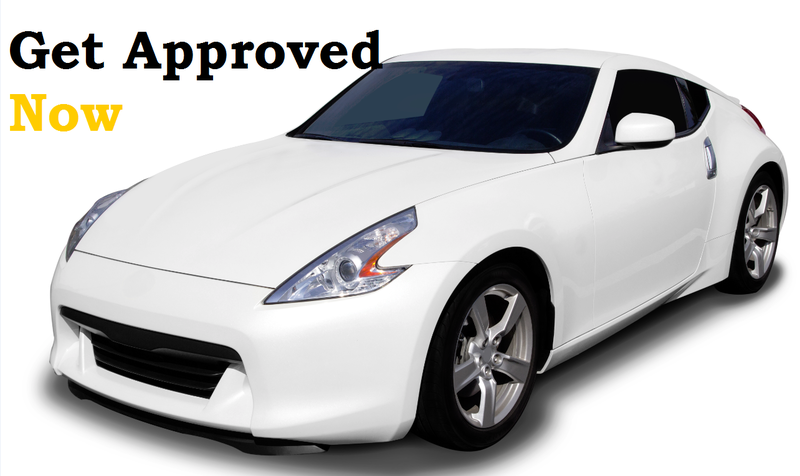 When you obtain a car loan from Expert Auto, you buy your car and pay your loan at the same place. We eliminate the bank middleman, so Expert Auto loans come with easy-to-manage monthly payments. We understand that good people can have bad credit. Young drivers may have no credit at all. If you need a car, and your credit isn’t great, talk to a finance specialist here at Expert Auto. We’re in the business of helping people get car loans when traditional lenders won’t help. An Expert Credit auto loan can even help you build or repair your credit. When you’re ready to know if you qualify for auto loans with poor credit in Temple Hills, contact Expert Auto right away. Begin the application process online, or visit our dealership on Saint Barnabas Road in Temple Hills. You are welcomed to call (866)429-0970 for dealership hours and directions to our location.